Detroit is world's #2 top city to visit in 2018, Lonely Planet says. Detroit is world’s #2 top city to visit. Lonely Planet honors America's Comeback City. With just a few days left until the start of NAIAS, we felt compelled to remind you: Detroit has been named the world’s number two top city to visit in 2018 by Lonely Planet back in October, 2017. The city suffered from the downfall of the US-automobile industry and a decline of inhabitants. 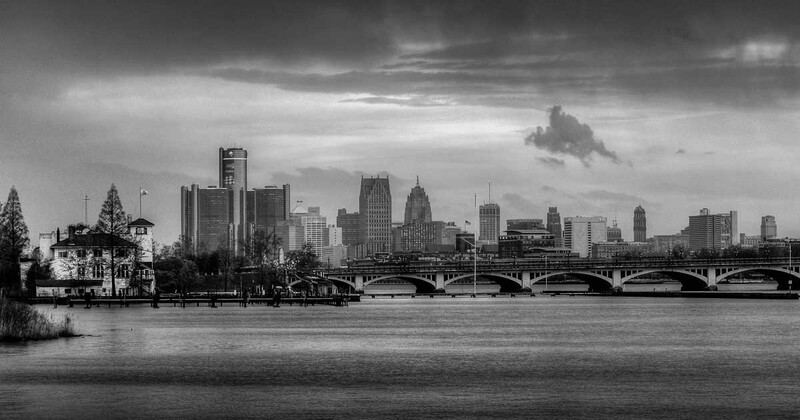 Between 2000 and 2010 about 25 of all Detroiters left the city. So, Detroit went bankrupt in 2013. But the city managed to get on its feets again. Today Detroit has a brand new arena, new parks the infrastructure gets an overhaul, too. Abandoned buildings have been renovated and reopened by young entrepreneurs and residential sales in downtown are booming. And so it comes to no surprise, when Lonely Planet praises Michigan’s largest city and birthplace of the auto industry: “After decades of neglect, Detroit is rolling again”. Detroit was only bested by Seville, Spain for being a city that “transformed itself” over the past 10 years. A sentence, that should be familiar to everyone in Motown. Detroit hopes, Lonely Planet’s announcement will give the city another big boost, since Lonely Planet’s Best in Travel 2018-lists is determined by industry experts and traveler recommendations, with criteria such as novelty and wow-factor. The choice of Lonely Planet proves one thing, at least: You should definitely take some time to explore Detroit besides the NAIAS. With the new QLine tramway, this shouldn’t be a problem – despite the nordic cold during the next weeks. Want to read more? Here we go: Detroit, America’s most ambitious renovation project.